Buyers lending fell through last minute. Their loss is your gain! House checked out great on inspection and has a brand new roof with many upgrades. It also appraised for well over list price so bring your best offer. 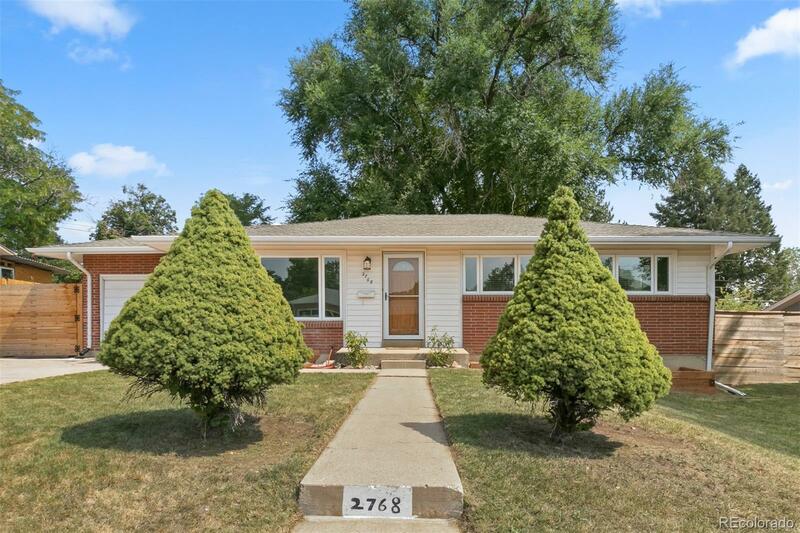 Gorgeous, fully remodeled brick ranch in desirable Harvey Park South neighborhood. This is not a flip. The seller has fully updated the kitchen, both bathrooms and painted throughout the entire house. Additionally, the seller has installed all new windows, including two egress windows downstairs. Even the kitchen boasts a new gas range, refrigerator, dishwasher, microwave and disposal. Everything has been tastefully remodeled. This home is ready for you to move in and enjoy its cozy charm.